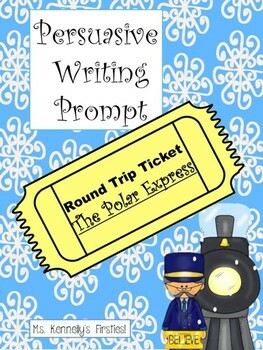 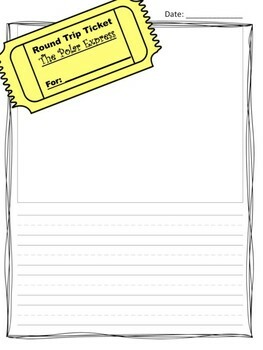 This download includes a fun Winter Literacy Lesson connecting to the book The Polar Express. 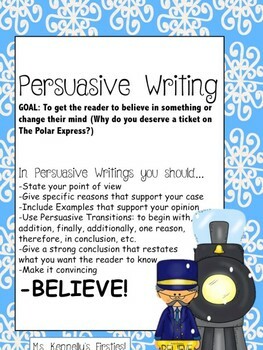 Students can create Persuasive Pieces on why they deserve a ticket on the Polar Express. 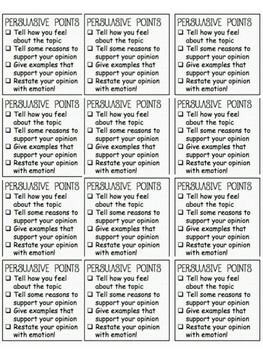 This lesson could also be adapted to make it an opinion writing piece.